The United Kingdom's leading manufacturer of agricultural, equestrian, shelters and fencing equipment. Careers to get excited about! Continual investment in the latest advanced machinery. Using state-of-the-art planning systems and equipment ensuring you get your products when and where you need them. 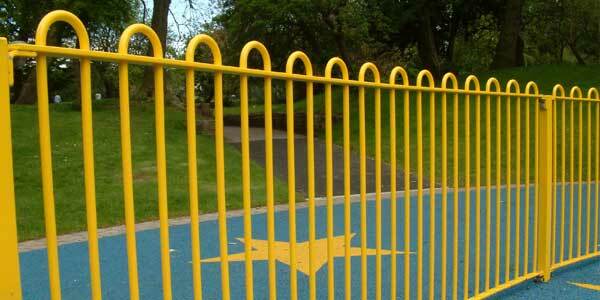 IAE Fencing Division is the UK's leading manufacturer of steel railings and mesh systems. 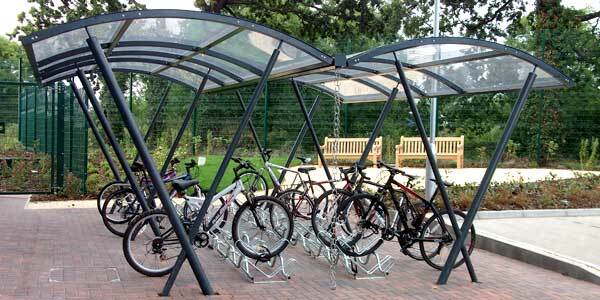 IAE offer a comprehensive range of canopies & cycle shelters for schools and other public buildings. The latest manufacturing technology and techniques applied, quality production values and large stocks available. We have 4 international divisions? 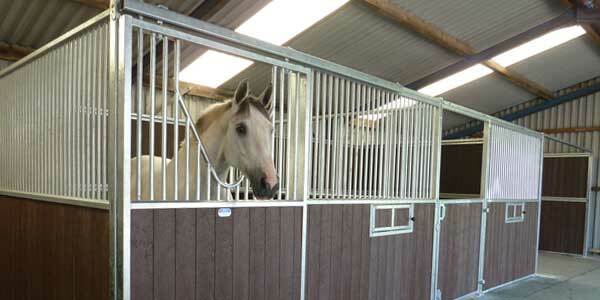 The UK's leading manufacturer of livestock handling equipment, equestrian stabling, steel fencing and shelters. 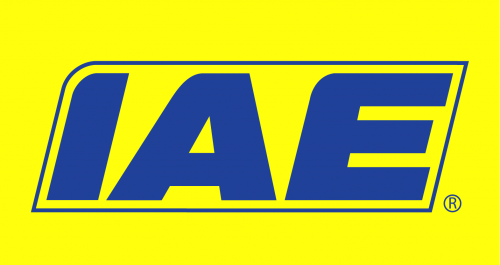 Established by Frank Klucznik Snr in 1969, IAE is still an independent family owned organisation. With a turnover in excess of £40 million it is respected within all of its business sectors and its products can be found throughout the United Kingdom and many other worldwide destinations.